Also known as the Pulpit Rock, this spectacular scenic plateau is arguably one of the most impressive viewing platforms in the world. So take your walking boots, comfortable clothing and pack some snacks for a 4km (one way) hike, and we promise the 340m elevation combined the mesmerizing view at your arrival will be worth your effort. 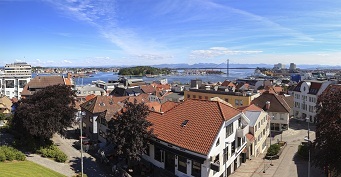 Take a look at Stavanger St Svithun, a welcoming hostel, to plan an outdoorsy weekend with a touch of Norwegian history and cultural opportunities. 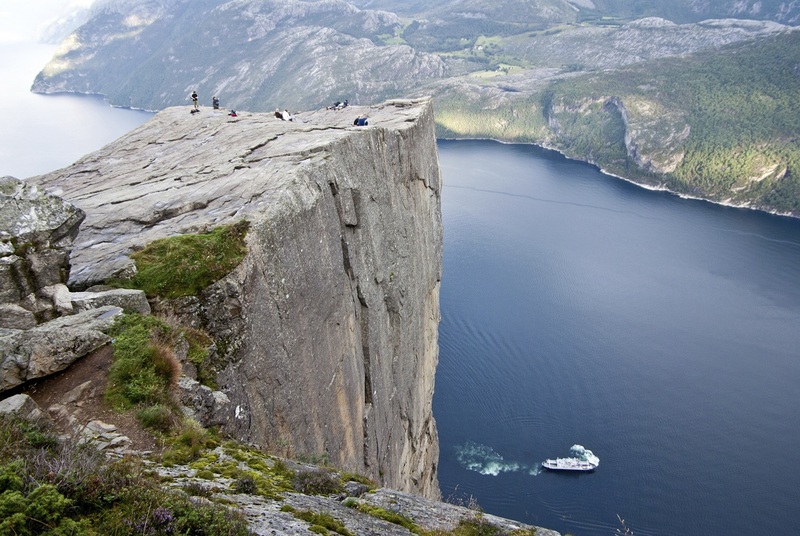 Or book a stay at Preikestolen Hostel for direct access to this marvellous hike! The deep blue UNESCO-protected Geiranger Fjord is a 15km branch of the Sunnylvs Fjord, which is in turn a branch off the Stor (Great) Fjord. We are contemplating a marvellous site surrounded by imposing, snow-covered mountain peaks and lush, green vegetation. The place has also a good share of romance to it; the two biggest waterfalls in the region are facing each other from the two sides of the mountain and thus are rumoured to be romantically involved, more precisely The Suitor is constantly pursuing The Seven Sisters. 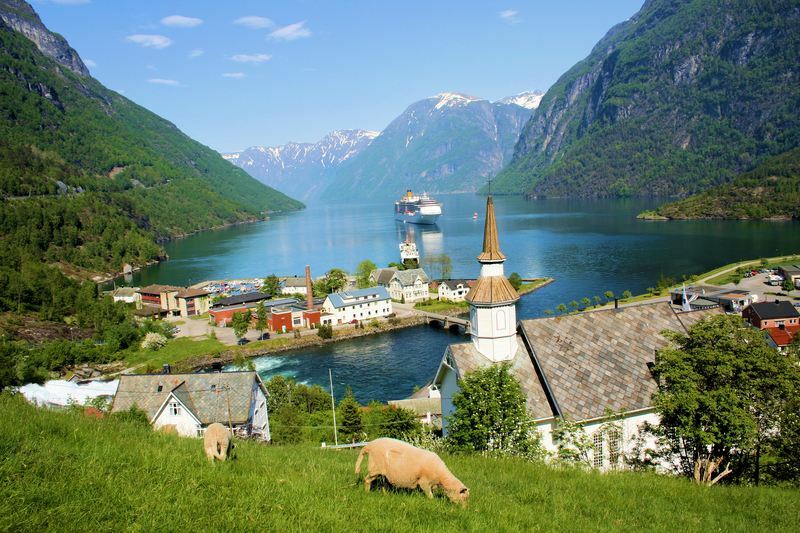 Take a fjord sightseeing trip and experience it all. Try your hand at fishing or sailing in this beautiful region and enjoy breathtaking panoramic views from Hellesylt. 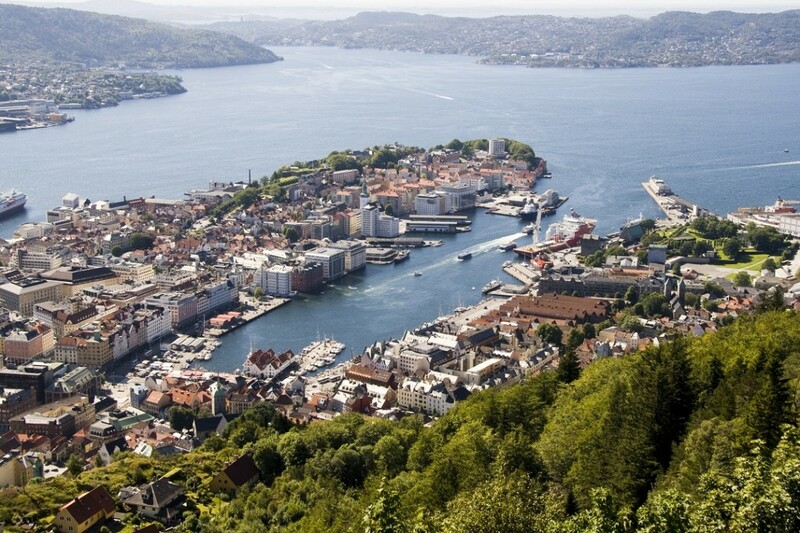 Famously known as “The Gateway to the Fjords of Norway” and for its seven mountains, Bergen is both an international city and the ideal starting point for exploring the astounding natural scenery of Norway. Rent a bike and cycle some extreme routes between Bergen and Voss; this can be challenging even for dedicated cyclists, but the views are certainly worth it! Bergen Montana is an eco-friendly and socially engaged hostel set in the hillside of Bergen’s famous Mount Ulriken. 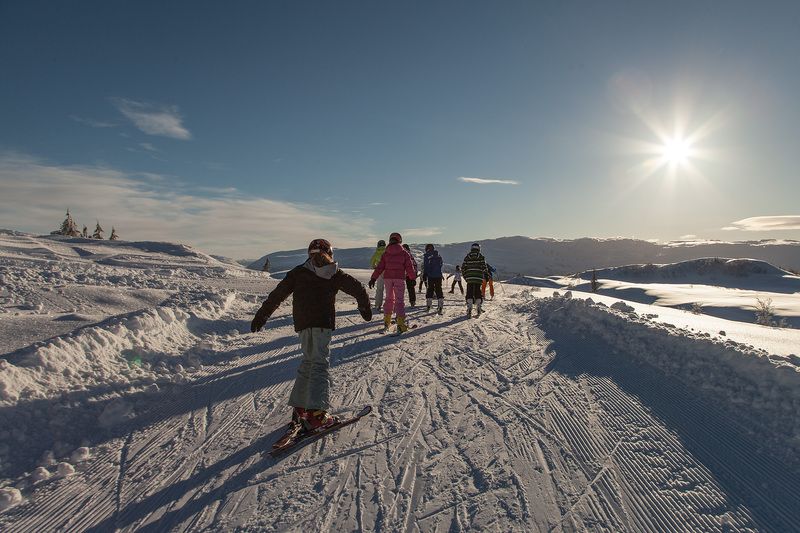 Voss is the skiing metropolis of western Norway, with runs suitable for the entire family. The two ski centres in Voss feature more than 55km of alpine runs and 19 ski lifts. The length of the season varies depending on snowfall and weather conditions. So opening of ski centres can range from mid-November to December until April/May. Plan ahead and book your winter stay now at Voss Hostel. If we say Sjoa, do you think 98km of adventurous possibilities starting at Gjende and flowing out with Gudbrandsdalslågen?! Then you got it right! Yes, we are talking about river Sjoa but more specifically about the namesake town blissfully settled where rivers Sjoa and Gudbrandsdalslågen (the 4th longest river in Norway) meet. 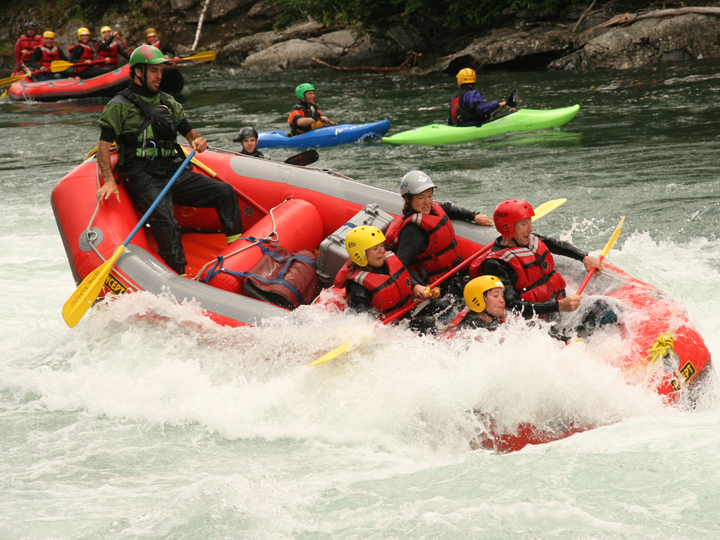 So, if fishing, kayaking and rafting appeal to you and make your heart beat we suggest you check the availability at Sjoa Hostel as soon as possible, to enjoy a stay at this family run hostel with lots of history and passion at its very core. Did we mention the hot tub and BBQ in the garden? 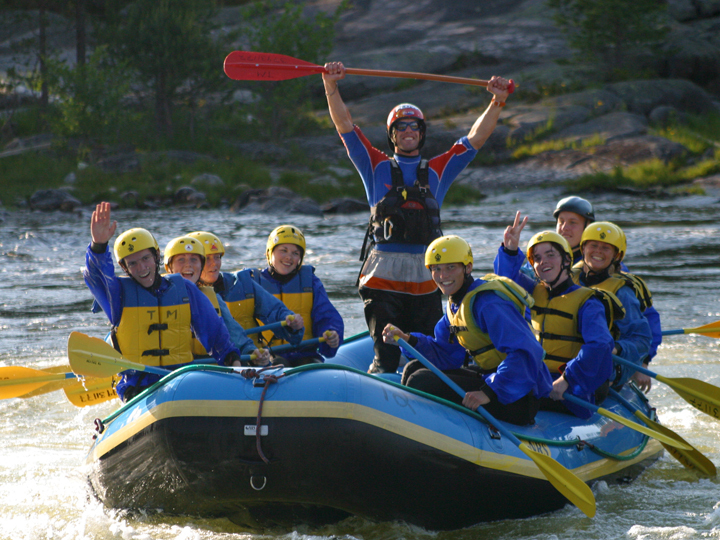 And it is not all for rafting destinations, Evje is in fact worth mentioning where rafting is involved, although it is not the only gift this pearl in the Aust-Agder county has to offer. Charmingly placed at the intersection of river Otra and its tributary Dåselva you can enjoy astonishingly peaceful panoramas and take your chances on salmon fishing since the low acidity level of Otra’s waters agrees quite well with this particular fish. Don’t let the opportunity pass by and check out this inspirational site in Southern Norway with its dreamy forest and fjord views. Evje Hostel in addition extends its offer to BBQ area, horse riding facilities and bicycle rental. Once there you might also consider a trip to the nearby lake Høvringsvatnet. The “herd of sheep (hjer) on the steep mountainside (kinn)”, is the old Norse stem of the town known for its military camp and particularly dry climate, only 222 mm annual precipitation. 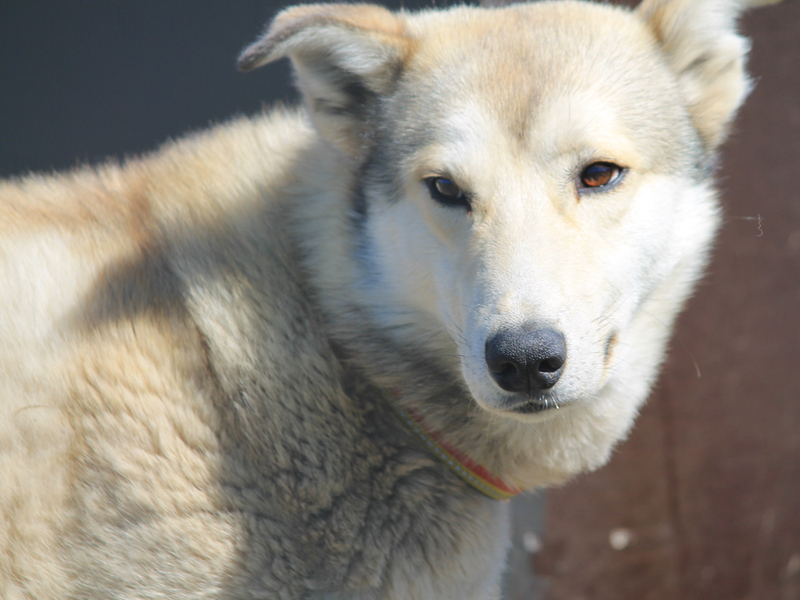 This wonder located in Dovre, Oppland, makes a dream destination for dog sledding tours. Hjerkinn Hostel, former military barracks, as a matter of fact offers husky sledding tours, as well as sauna and gym facilities, golf course close by and do not forget the Dovrefjell-Sunndalsfjella Nasjonalpark in the area. Another jewel of the Dovre municipality and home to the Olympic snowboarder Emil Ulsestten is Dombås. The town lies at a very important junction of roads connecting North (Trondheim), South (Oslo) and West (Åndalsnes). Its importance being such that it was perceived as threatening during WWII; perception that eventually culminated into the “Battle of Dombås” in April 1940. 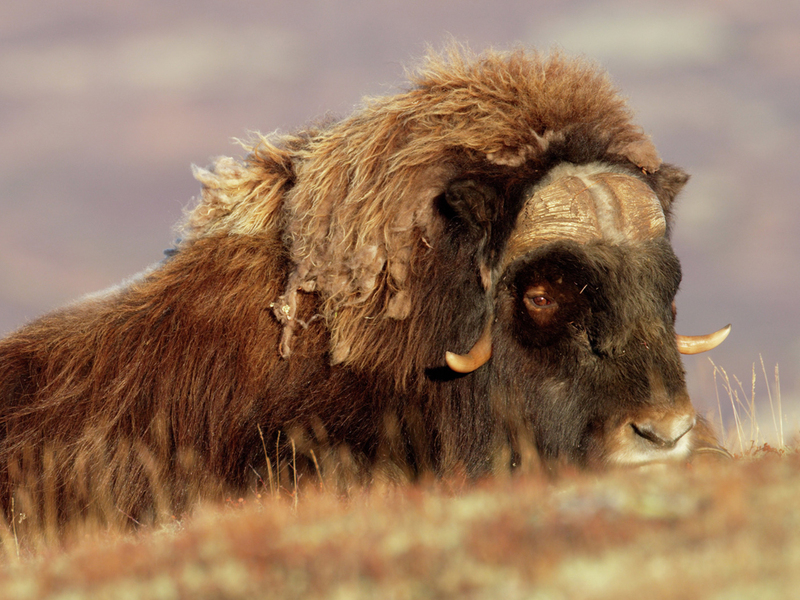 But that is history, the reason the place is highly attractive nowadays is the musk ox. And we know the best place you can spot them. Dombås Hostel, a school throughout the year, in fact offers to its guests musk ox safaris in addition to a restaurant onsite, sauna facilities and a library with book swap possibility. 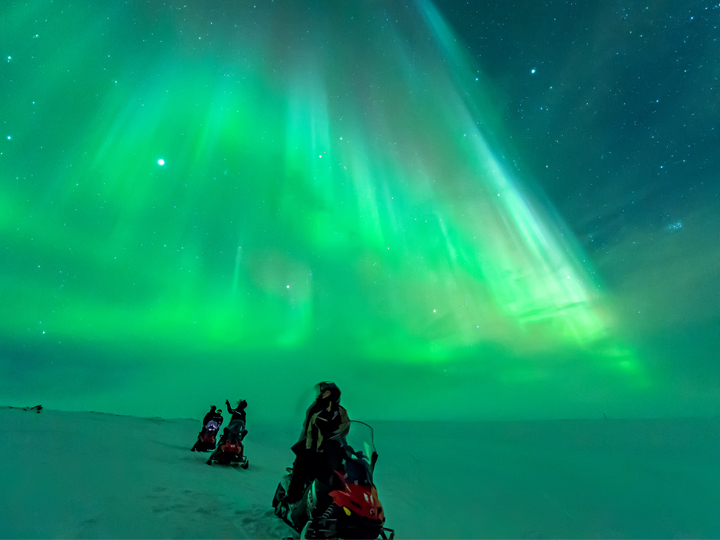 And now we come to what all of you were waiting for, a true Nordic experience, the Northern Lights. Yes, Mehamn can fulfil this promise in the northernmost point of mainland in Europe, just a short trip away from the Cape North plateau cliff. Many reasons to plan a stay in the magical Nordkinn Peninsula (Barents Sea), amongst which a historical whaling station (est. 1885). Let us help you plan your charming trip by suggesting the cosy Mehamn Hostel with its comfortable private rooms and “Fisherman cottage”. And if the cold is your main fear, be reassured by the sauna and hot tub onsite. One further Nordic outdoor (winter) experience you might want to cross off your travelling list is Nordic (cross-country) skiing. If that is your dream, why not catch the opportunity in Høvringen, at the main entrance to Norway’s first National Park? Rondane National Park itself contains ca 50km of marked tracks and the surrounding area extends to 120km of them. Worth mentioning that summer hiking trails also extend 150km both within and outside the Park. Hurry up and book an adventuresome stay at Høvringen Hostel, with the potential to make your ambitious sporty vacation just a tad comfier with garden, BBQ and sauna, at just 500m from Rondane Nasjonalparken and close to many other attractive sighting points. “The little town with the Great Artists” is the second most populated town in Vest-Agder county. Birthplace to Gustav Vigeland (see Vigelandspark, Oslo), Adolph Tidemand and others, the town currently boasts a high holiday resort popularity. And fairly so, considering its long-stretching beaches and captivating old white wooden houses downtown. And if you are already enticed by a swim in the ocean give a thought to the Mandal Hostel an old jailhouse with a fascinating history of its own. 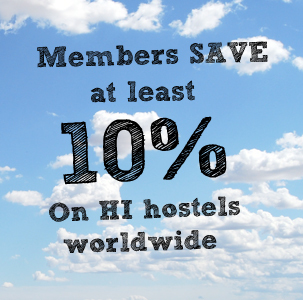 For a full list of our hostels in Norway, please click here. If you haven’t already, check out the new HI Norway website for your Norway trip inspiration. Want to see more of Norway? 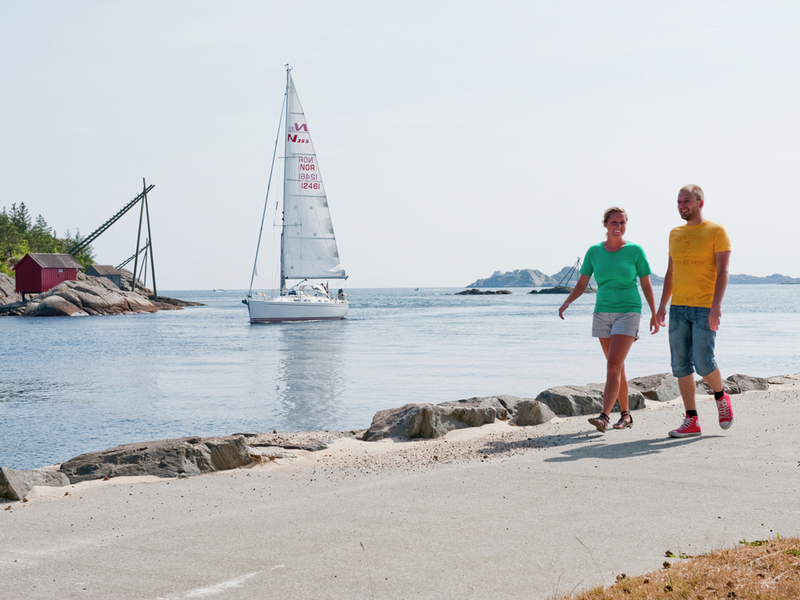 Read our guest blogger’s tips for exploring the Stavanger Region.